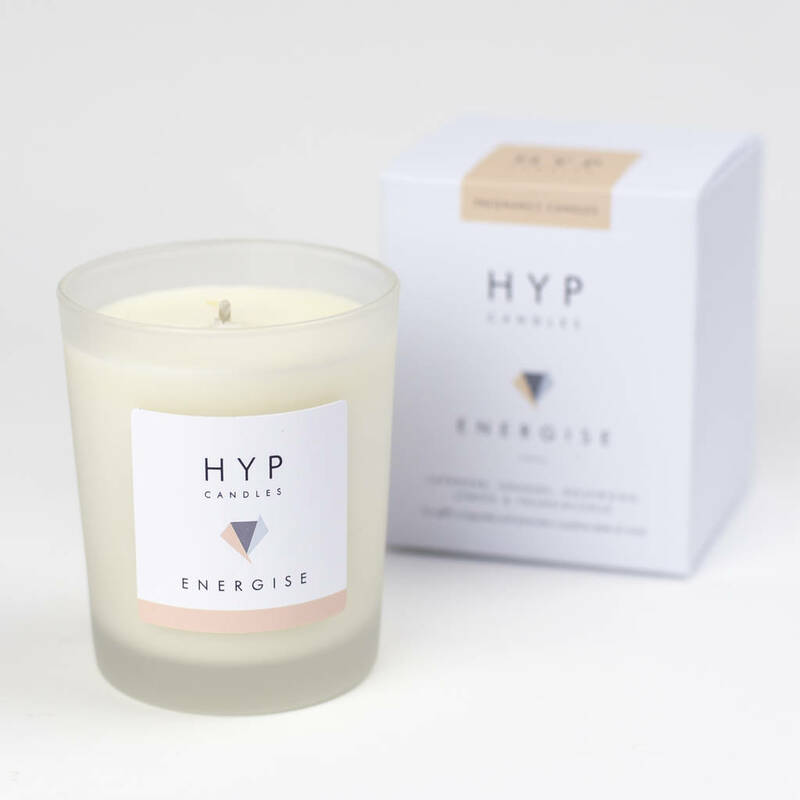 'Energise' Aromatherapy Candle For Pregnancy with Lavender, Orange, Rosewood, Lemon and Frankincense. To uplift, invigorate and promote a positive state of mind. 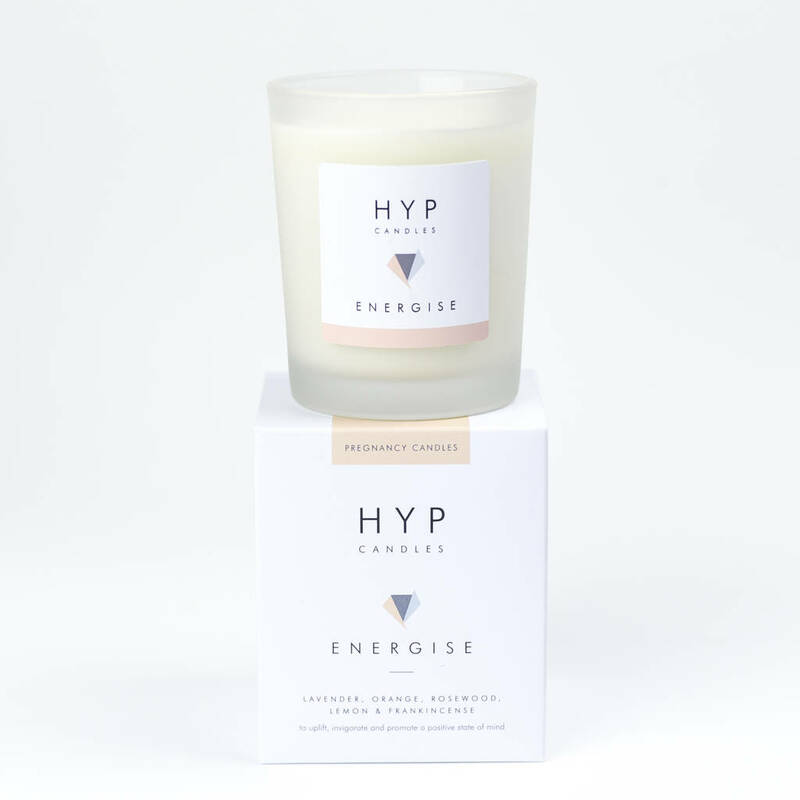 Blended with oils known to provide an instant mood lift, creating a sense of power and positivity. An ideal gift for a baby shower or that Mama-to-be who is totally rocking her pregnancy and just deserves to know it. Everything we make contains all-natural ingredients. 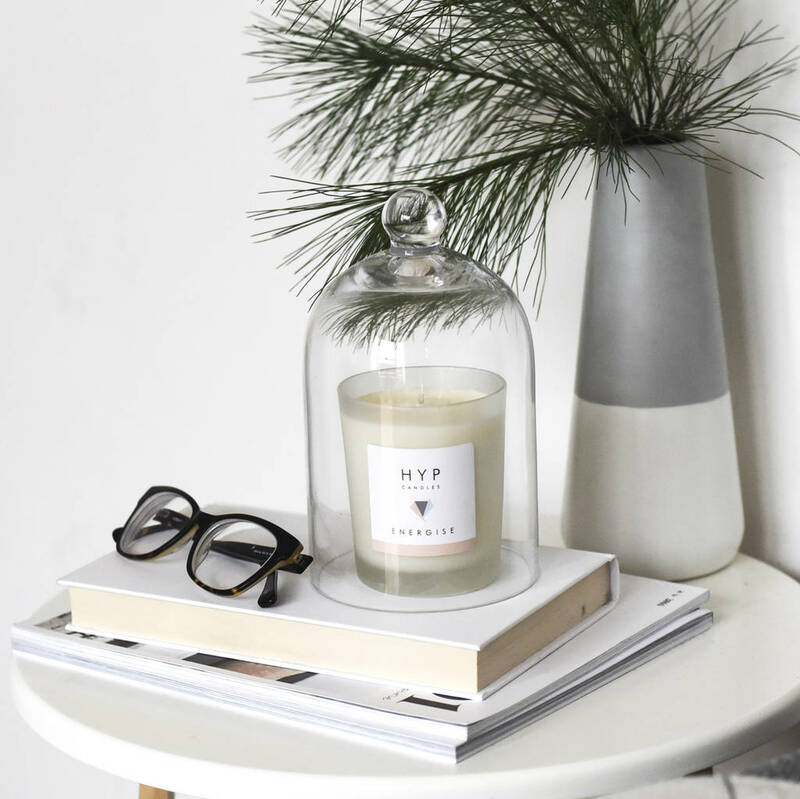 HYP Candles are hand-poured in England using 100% natural rapeseed wax which is clean-burning, toxin and pollutant-free and burns without emitting harmful chemicals. 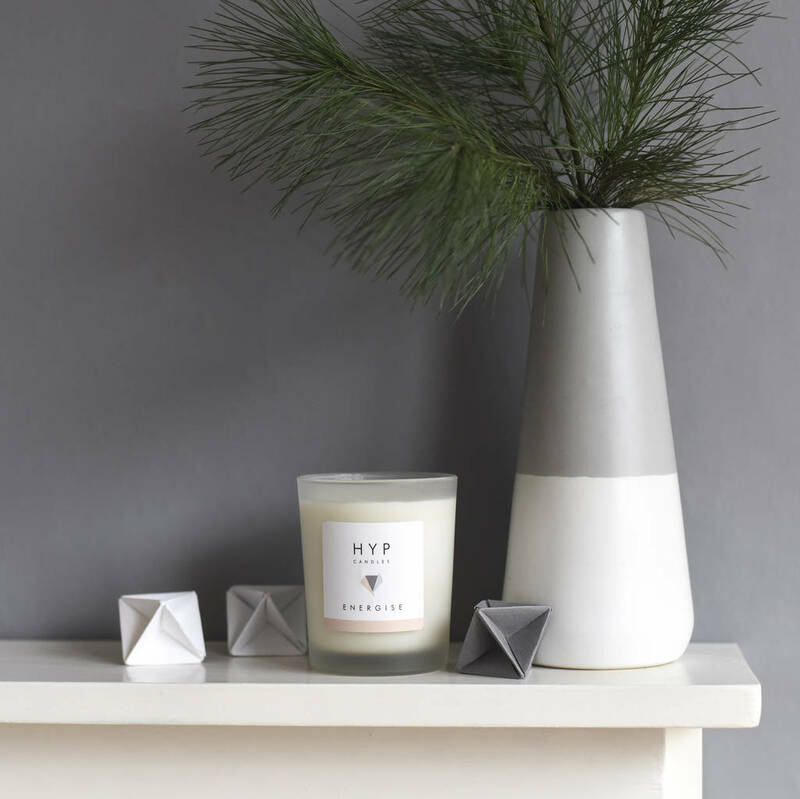 We source only organic essential oils which are known to be safe during pregnancy. This product is dispatched to you by HYP Candles.